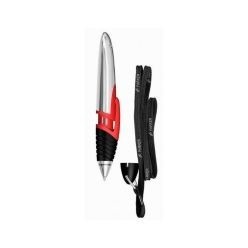 For those who are a fan of pens, you need not look any further because Giftwrap has taken it upon them to sell some of the best pens you will ever find. 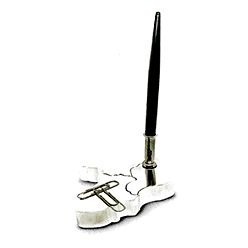 The variety in executive pens at Giftwrap is incredible as you can find executive pens, executive stylus pens, leather pens, parker pens, pen and pencil sets, pen sets, pen stands, waterman pens and wooden pens. 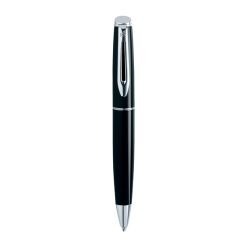 In executive metal pens, you can find stainless steel pens, imperial pens, electras, brass ballpoint pens and mystic pens only to name a few. Moreover, in the regular pen sets, you can find cardinal sets, enigma sets, butler sets and others. For those who want to add a tinge of uniqueness, they can go for the wooden pens at Giftwrap. 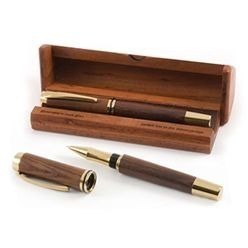 The wooden pens are used by gent's and are specifically crafted in South Africa. 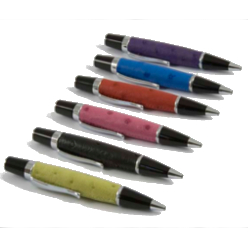 These pens are made from exotic woods and will definitely seduce you with utmost finesse. 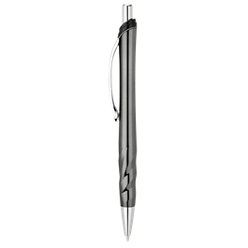 You can also find Parker Pens- the Parker pens are available in different varieties namely IM Ballpoints, Slinger Parker Pens, Jotter Ballpoint Pen and Jotter Pencil and the Parker IM Pen. 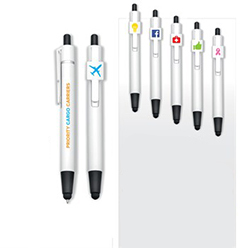 The variety in pens at Giftwrap is fairly remarkable and finding a pen that suits your style will not be a problem here at the company. 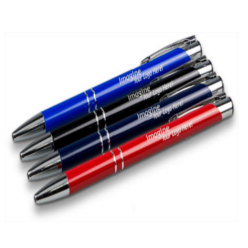 The executive pens are designed for those who want to add a bit of sleekness and style in their writing routines and finding a decent pen made out of the best quality materials will not be a problem at Giftwrap.